This time of year is great to reflect on the past and look forward to the future. As always, appreciating the present is foremost on our minds, especially with young children. Heather and I, as The Drs. 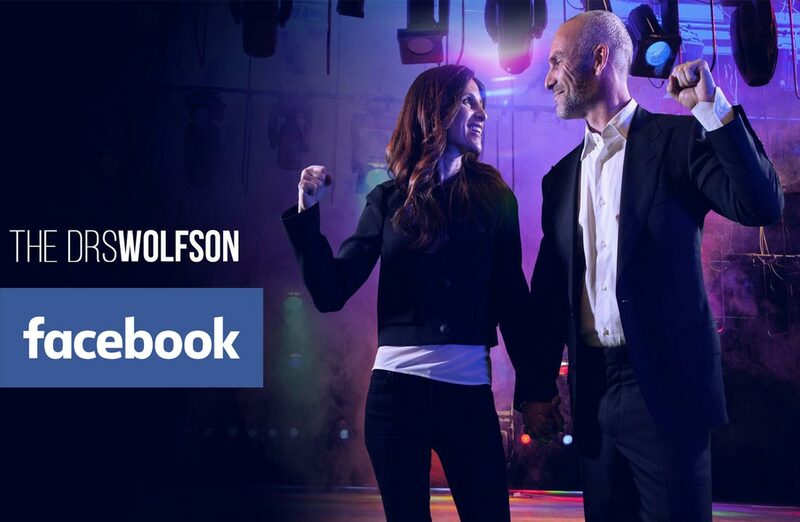 Wolfson, are very proud of what we accomplished in 2017. 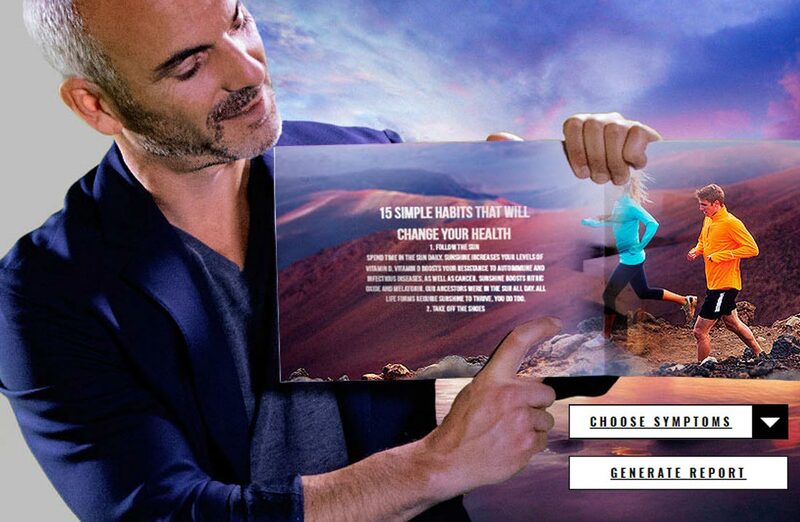 We taught hundreds of thousands of doctors and people just like you how to live healthy without pills or procedures. 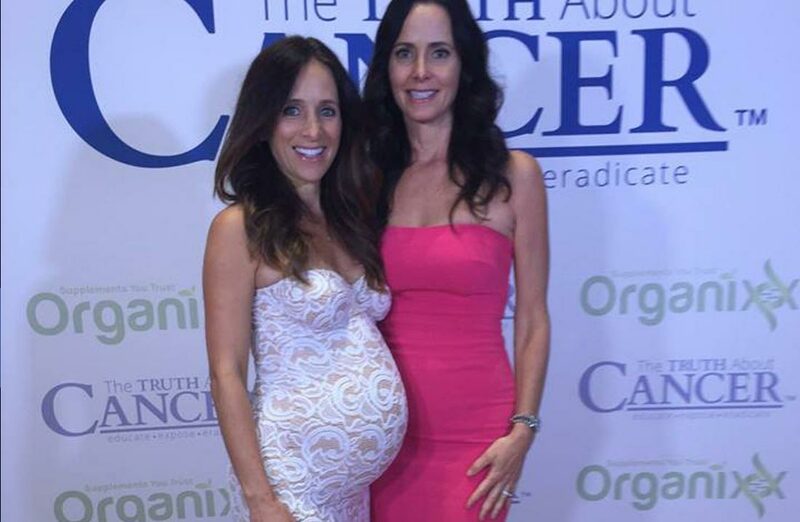 We spoke at some of the leading conferences on cancer, vaccines, and natural medicine in the world. We lent a hand to those in need, called out Big Pharma and Big Agriculture transgressions and helped our patients, social media followers, newsletter subscribers and YouTube viewers navigate life’s important health decisions. 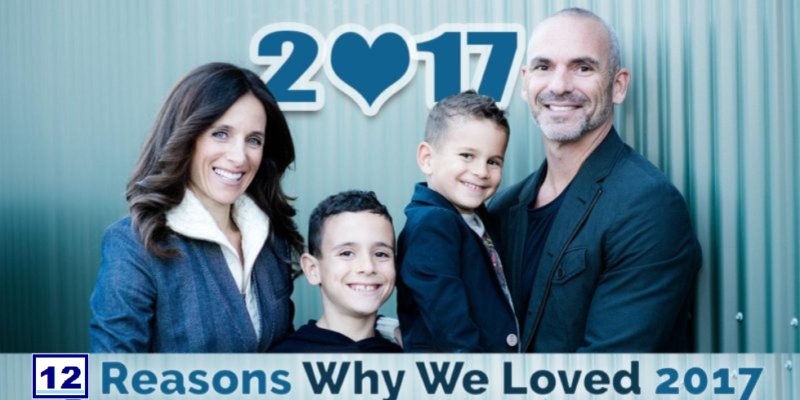 As 2017 comes to an end, we want to share some of the achievements we hope make you happy to be associated with The Drs. 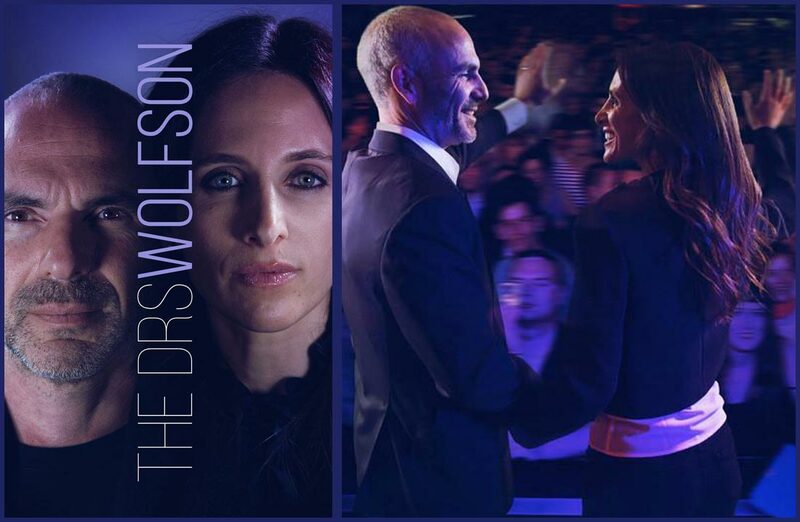 Wolfson. 1. 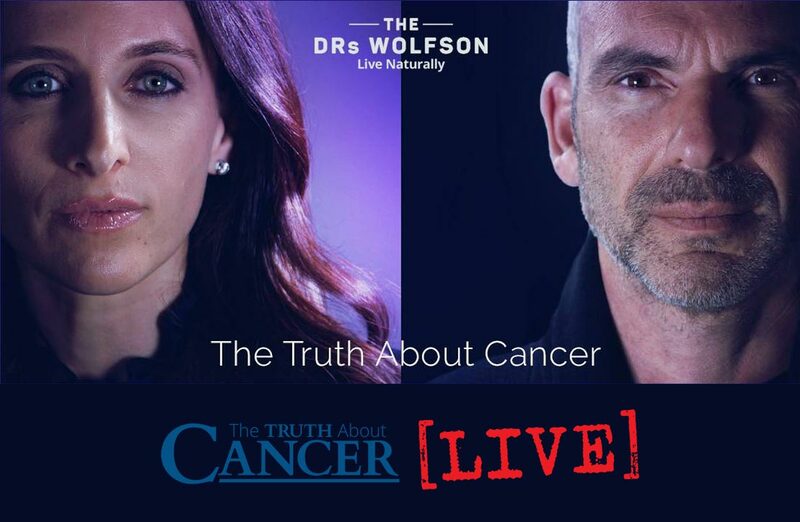 People concerned about cancer were enthralled by Dr. Heather’s presentation at The Truth About Cancer conference in Orlando, Florida. Hundreds of thousands watched as Dr. Heather explained the dangers of vaccines, especially to infants and pregnant mothers. 2. 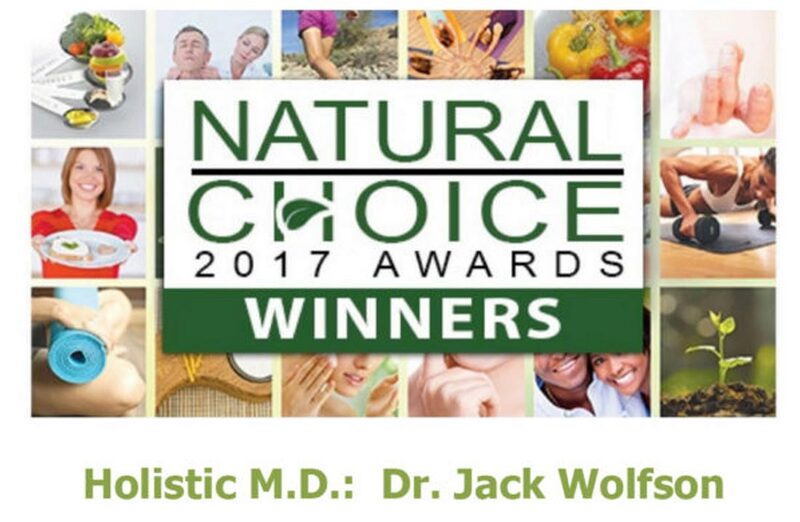 Dr. Jack was named 2017 Natural Choice Award Winner by Natural Awakenings Magazine. The 4th time in 5 years. 3. Our Facebook page, which provides lifestyle tips and health news, was followed by more than 38,000 people and drew thousands likes, shares and comments. 4. Dr. Heather is pregnant! We expect an addition to our family by end of year. A New Year’s baby would be a blessing. 5. 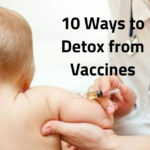 Many new supplements were added to The Drs. 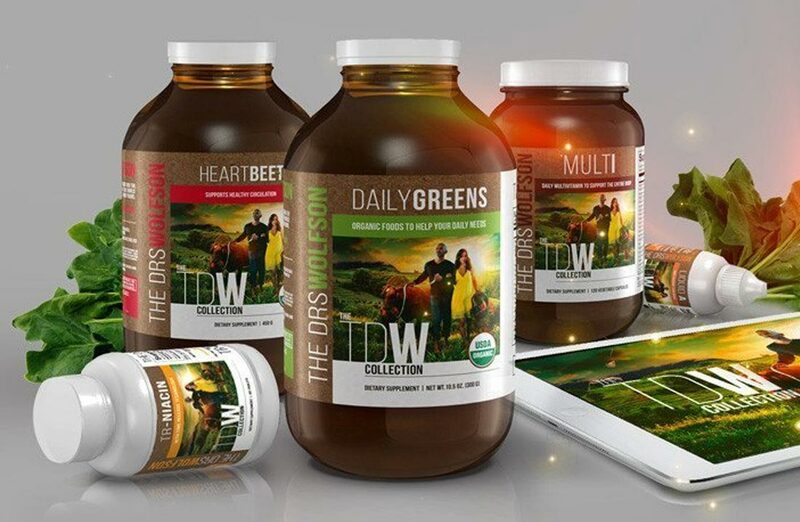 Wolfson collection of nutritional supplements. 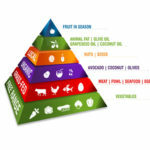 Our products are supporting health and wellness to thousands around the world. 6. 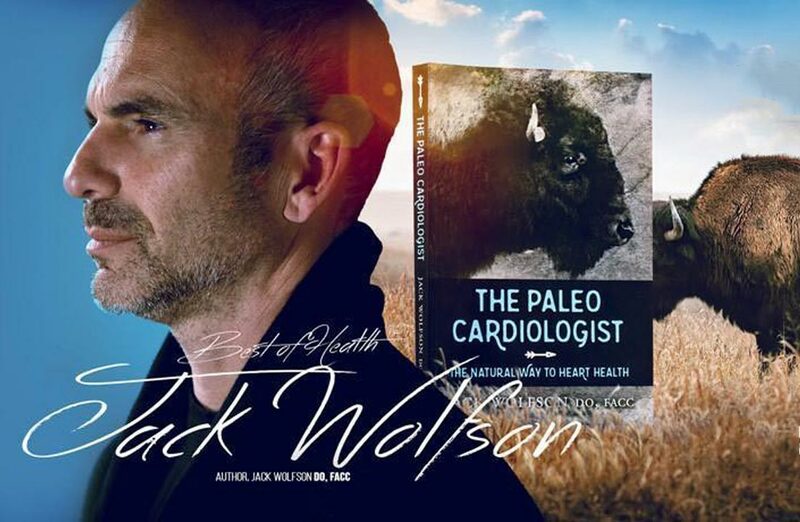 Dr. Jack’s # 1 Amazon best seller, The Paleo Cardiologist: The Natural Way to Heart Health, continues to enlighten thousands and provide many people with hope that there is a solution to their cardiac condition. 7. 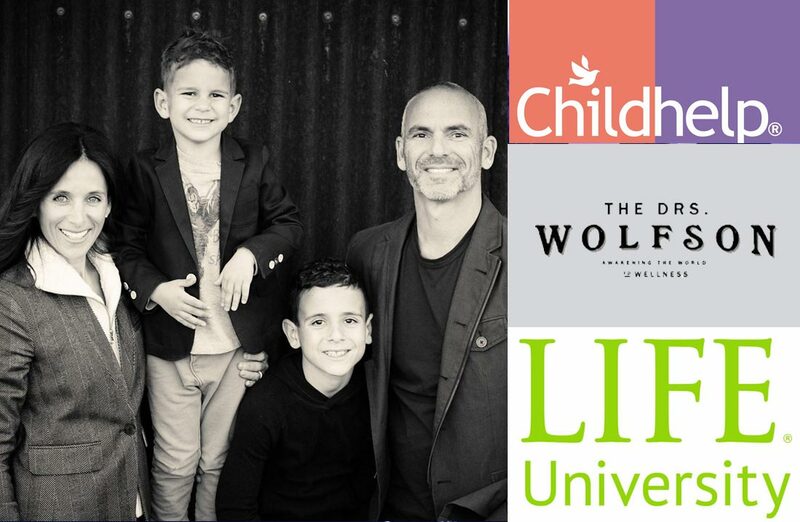 We were pleased to support Child Help, Life West and Life University along with animal rescues in Arizona with our time and financial contributions. 8. 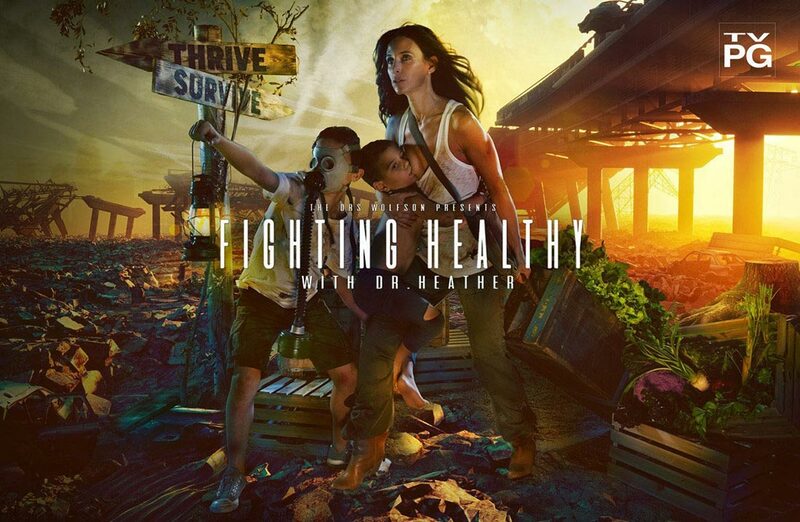 A new documentary series began production – Fighting Healthy with Dr. Heather – to expose the corporate greed that keeps people sick. 9. 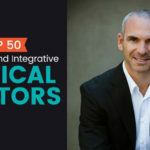 Dr. Jack was named one of America’s Top 50 Functional and Integrative Medical Doctors by DrAxe.com. 10. Our free online Symptoms and Cures tool was introduced on our website to provide natural remedies to common medical elements. 11. 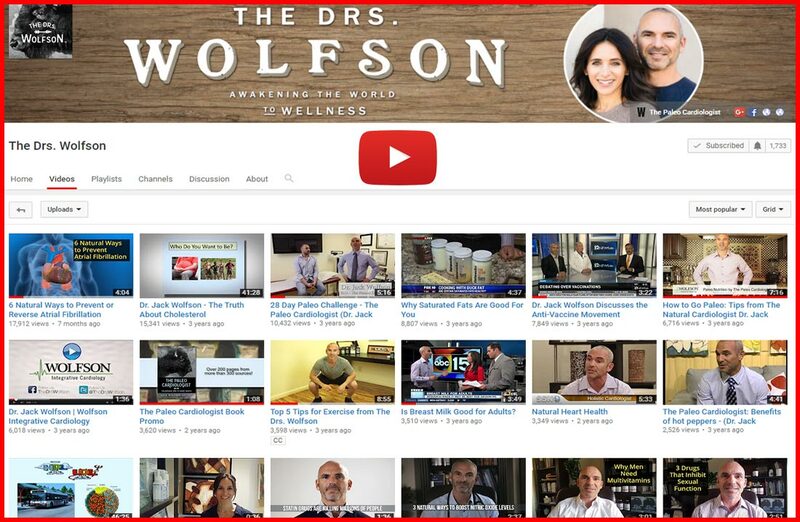 Our natural health videos were viewed more than 121,000 times on YouTube. 12. 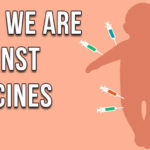 More than 200,000 people viewed our thoughts about the dangers of vaccines on the Truth About Vaccines docu-series and Vaccines Revealed. 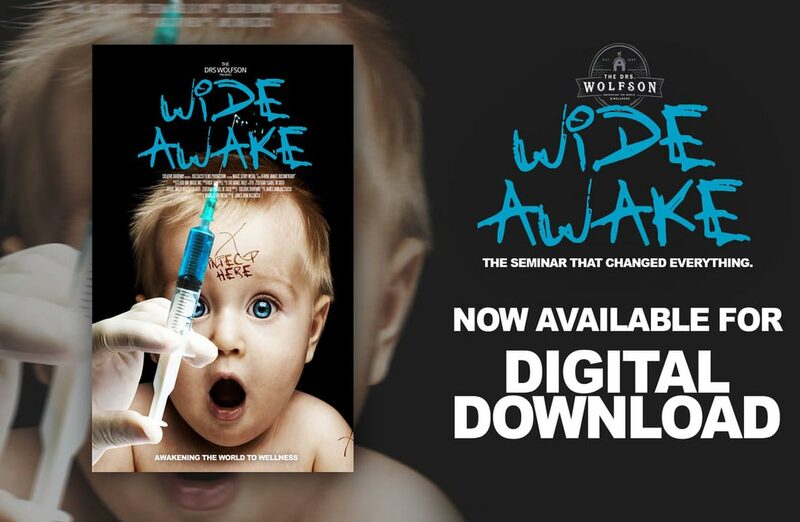 Thousands have watch our seminar, Wide Awake. 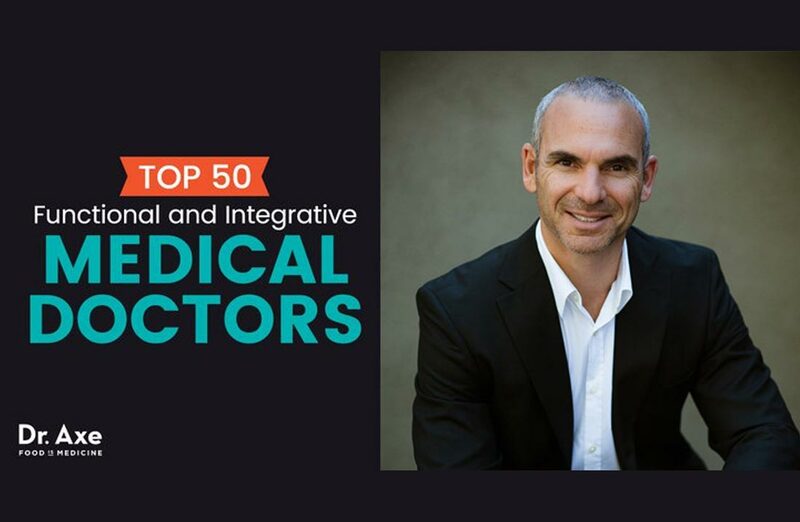 Dr. Jack had the privilege speaking at the International Society of Orthomolecular Medicine in Toronto, Autism One in Colorado, The Truth About Cancer, and many state chiropractic societies such as Virginia, Colorado, Maine, Tennessee and Florida. Dr. Heather tore it up in TN and FL as well. See you in 2018 for our biggest year yet. Cheers to happy and healthy in 2018!